Under the festive celebration offer, which is valid for 11 days only, Reliance Jio is offering JioFi device at Rs 999 compared to its original price of Rs 1,999. Using JioFi, one can connect up to 32 devices to enjoy high speed 4G data, Jio said on its website. Reliance Jio, the new entrant in to the telecom Industry, has announced a "Festive Celebration" offer for its wifi router JioFi today. 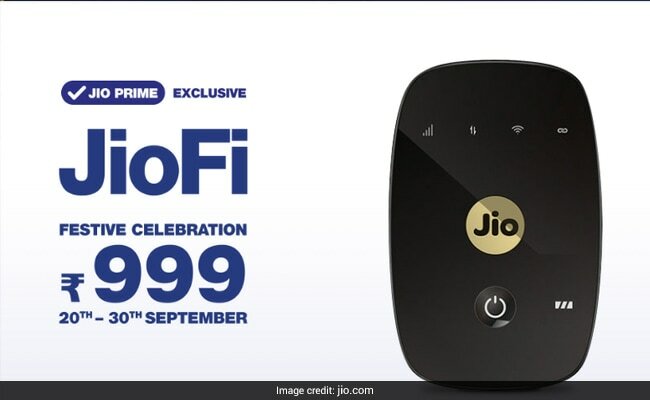 Under the festive celebration offer, which is valid for 11 days only, Reliance Jio is offering JioFi device at Rs 999 compared to its original price of Rs 1,999. Using JioFi, one can connect up to 32 devices to enjoy high speed 4G data,Jiosaid on its website. The JioFi device also allows its users to do voice calling without any cost. 1) The festive celebration offer is available on JioFi M2S model only. 2) The JioFi device can be bought either online from the Jio.com website or through offline channels like Jio stores. 3) If you buy the device online it will be delivered within 3-5 business days, but during offer period, it may take more than usual time for delivery, Jio said. 4) After you buy the device you have to visit your nearest Jio store with your Aadhaar card to obtain the SIM, and can select the appropriate plan as per your need. 5) Among one of the plans currently on offer, you can get 2GB data per month for 6 months if you recharge the JioFi with Rs 149 plan, a Jio customer care executive said. 6) You also have the option to get both the device and SIM delivered at home. In this case you have to provide a copy of your Aadhaar card at the time of delivery. 7) You can do free voice calling if you install Jio4GVoice app on any one smartphone and connect that to your JioFi device. 8) The device comes with a 2300mAh battery which can support 5-6 hours of internet surfing. 9) The JioFi device comes with one year manufacturer's warranty. 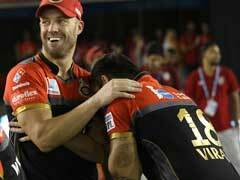 10) The Festive Celebration offer cannot be clubbed with any other offer, Jio said on its website.